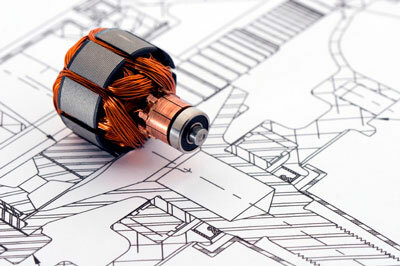 Contact Motion South for all your small gearmotor, servo motor, sensors, and automation needs. We serve customers in North America. LET Our 25 YEARS of MOTOR INDUSTRY EXPERIENCE WORK FOR YOU. Motion South is your local factory-direct source for small motors, gearmotors, servo motors, sensors, and automated equipment. We provide cost-effective off the shelf (COTS) small motor, gearmotor, servo motors, encoders, and sensor solutions. We provide customized motors, servo motors, and gearmotors and generic encoders, and sensor components and specifications to meet your engineering requirements. We monitor your motor and gearmotor project, logistics, and track your gearmotor design inputs/change requests, and meet your deadlines.